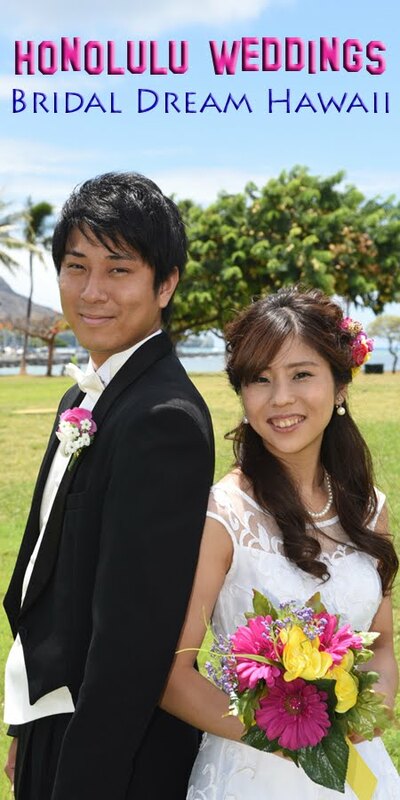 Hawaiian Minister Rev. 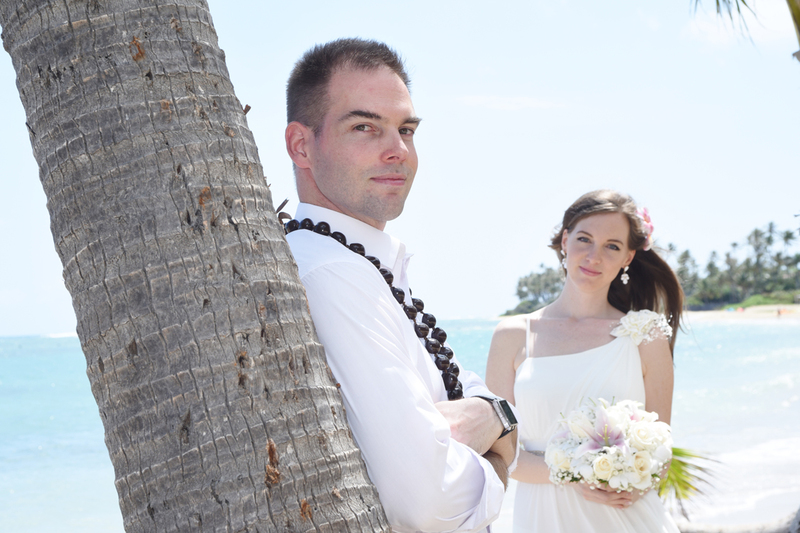 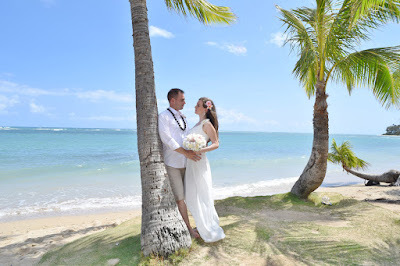 Kimo performs wedding ceremony in Honolulu for Hungarian couple Peter and Krisztina at popular Kahala Beach. 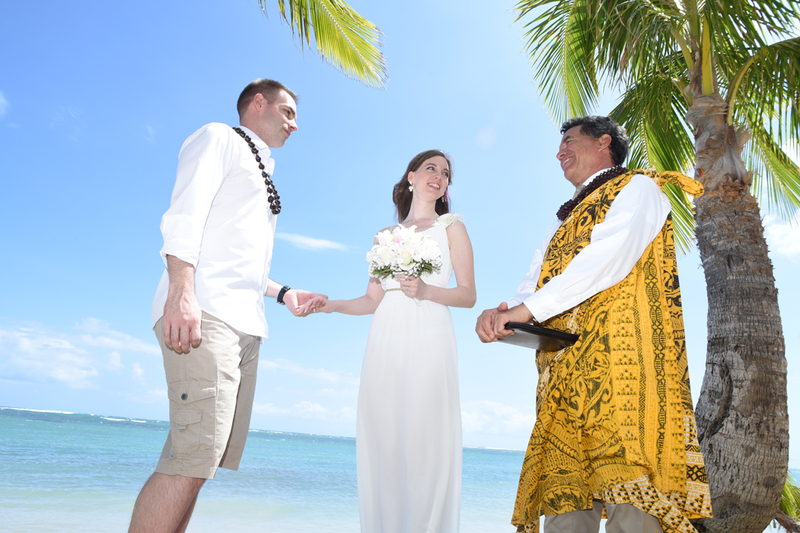 Order your wedding today at BRIDAL DREAM HAWAII, 808-924-3600.